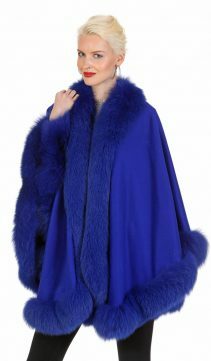 Cashmere capes in twenty fashion forward colors are all at MadisonAveMall. 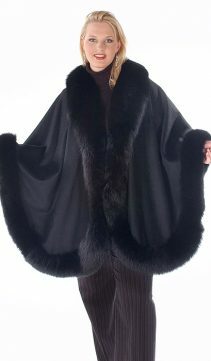 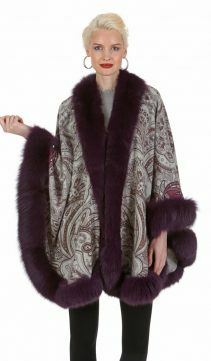 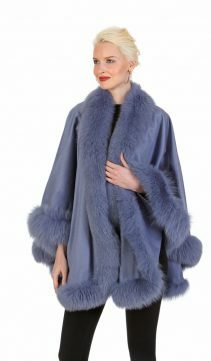 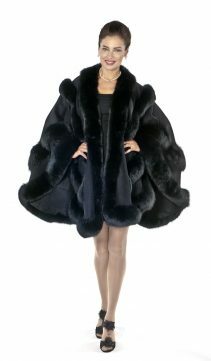 Sumptuous cashmere capes with fur trims in fabulous styles that can be sporty or ultra elegant. 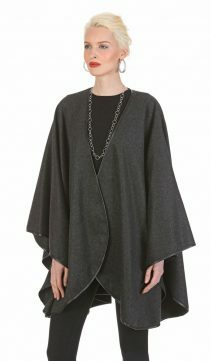 Cashmere capes for regular sizes and plus sizes are all here.